Oncall Medical Supplies was established in 2001 and was the first online retailer of healthcare supplies to the medical sector. Continually a market leader, we now offer over 50,000+ products and sell to a range of customers, including; GP surgeries, AQPs, CCGs and NHS Trusts. The OMS Group has been at the forefront of increasing efficiency within the healthcare system by offering an eProcurement system that saves customers time and money. 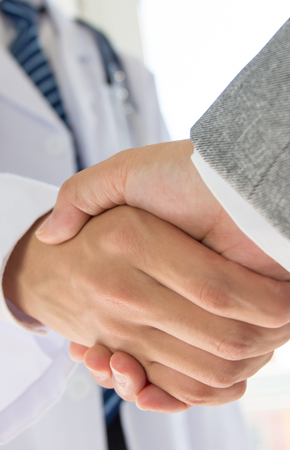 We offer a Buying Group System for those that work within the NHS to offer consistent, competitive prices. Our one-stop shop can supply all your healthcare needs which are delivered free, and orders placed before 4pm are despatched the same day for overnight delivery. Please fill in the form below to send us an enquiry directly. We will get back to you as quickly as possible. please call 0844 776 8668. Copyright © 2016 OMS Group Ltd.